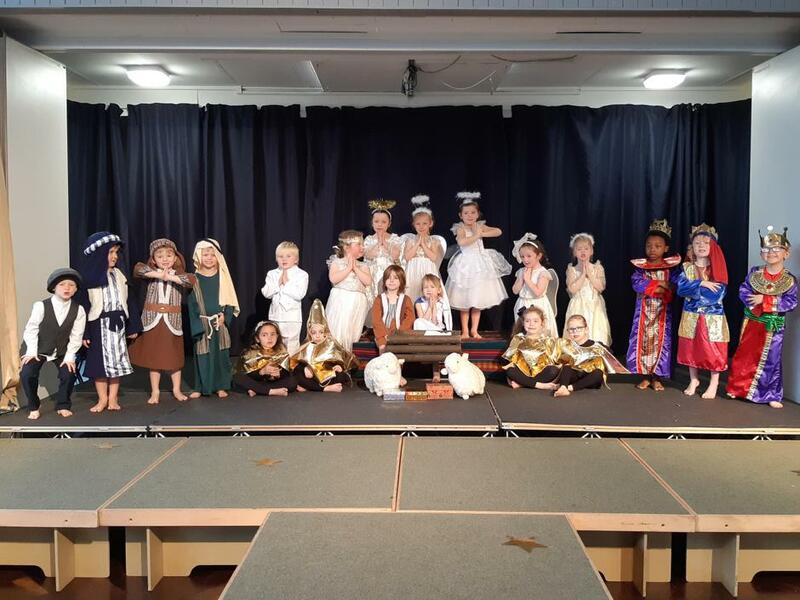 Today we commenced our festive celebrations with Reception and their Christmas play 'Angel Express'. Da iawn to our youngest children who did an exceptional job and thank you to all staff and parents!! Pictures from the play are available to view on the Reception Class Page.